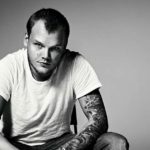 A posthumous Avicii album may be released this year. 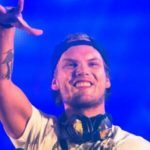 As the world is still trying to come to grips with the sudden passing of Tim Burgling, lovingly known as Avicii, his family has been in talks regarding a new album of his work. Just over a month ago the EDM community lost an icon that as it turns out was churning out tracks despite having retired. An artist first, Tim may have retired from performing, though it doesn’t mean he retired from making music; something so intrinsically part of him. 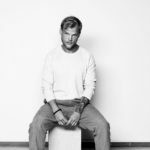 It appears that Avicii had 200 tracks ready at the time of his passing, which is now up for review according to Swedish outlet Aftonbladet. According to sources, Tim’s family have met with record company representatives and partners and have agreed that an album will be released by the end of the year. 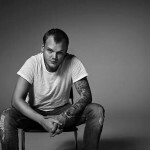 Geffen manager Neil Jacobs conducted an interview with variety magazine shortly of Tim Bergling’s death in which he revealed that he had been working on an album that was due for release this year. He planned to meet with the star’s family to discuss how they should carry on with the album. 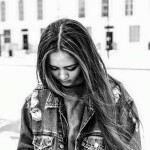 Jacobs also talked about Tim Bergling’s wish list of artists and musicians he was eager to collaborate with on the new record, but didn’t give any names away as of yet. 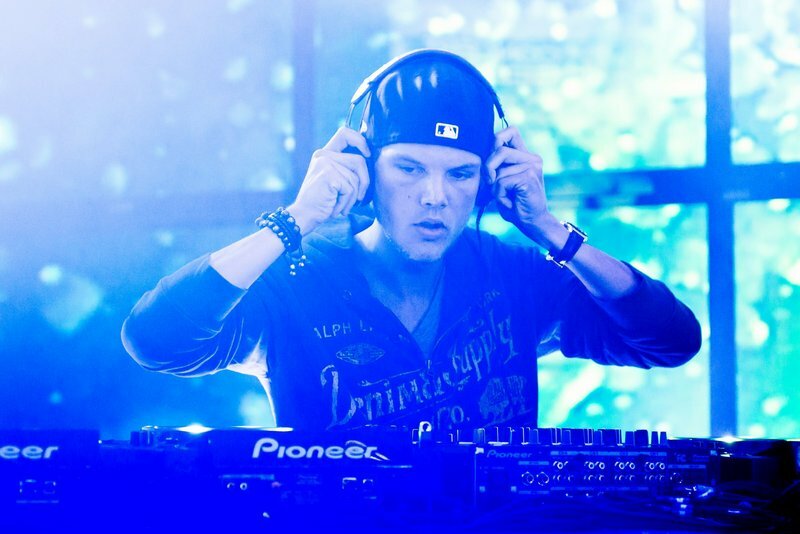 He’s also secretive regarding the sound of the album, but says it is Avicii’s “best music in many years”. 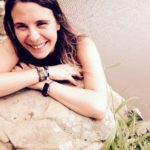 Additionally, the Burgling family has confirmed a private funeral for those closest to Tim, and “kindly ask media to respect this,” a statement reads. 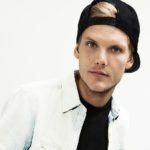 Gone but never forgotten, fans can look forward to hearing where Tim was at musically through the new Avicii album.